I personally love cupcakes. 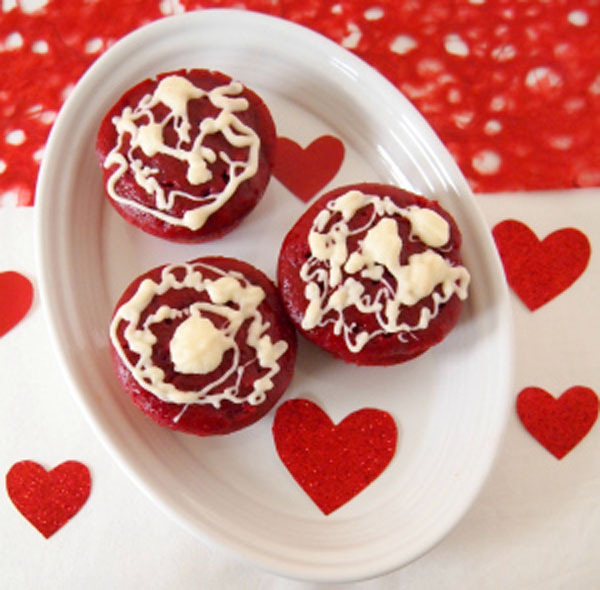 There are so many cute Valentines Day cupcakes out there that would surely melt anyone’s heart. There’s a lot of festive and creative Valentines day cupcake decorating ideas that everyone can try. Here are some of the best and cutest cupcake designs for Valentine’s Day. Make sure to bake extra for your family members as well. Cheers!